I am always surprised to hear that people in the United States don’t tend to drink much Riesling. It is a very flexible grape that not only pairs beautifully with food, but it ages well and can have a variety of sweetness levels depending on where and how it is grown. So why don’t people buy it by the case? Why aren’t more vineyards growing it? When I have asked friends and other wine bloggers about Riesling there seemed to be much confusion on the subject. I went so far as to do a poll on Twitter to find out why people don’t drink Riesling. 65% who responded said Riesling is too sweet for them. 25% responded that there was a lack of quality Riesling available and the final 10% had never heard of it. Other people considered it akin to the White Zinfandels of the world remembering Blue Nun as their guide. Varietals and winemaking styles come in and out of fashion depending on marketing and changing palates. Remember when everyone was adding oak to their Chardonnay to taste like Rombauer? Whilst many winemakers still use oak in their process of making wine, many others have gone to using only steel tanks which give the wine a crisper, cleaner flavor, without any butter or vanilla qualities. Riesling seems to have fallen victim to being out of fashion. Don’t get me wrong, plenty of the cooler climate states in the US, like New York, grow Riesling in abundance, but here in Napa and Sonoma, very few vineyards grow it. There are about four-thousand acres of Riesling in California, with just eighty-seven acres in Napa County. Most of California’s crop is grown in Monterey County. The Brit comments: As a comparison, there are nearly ninety-eight thousand acres of Chardonnay in California. 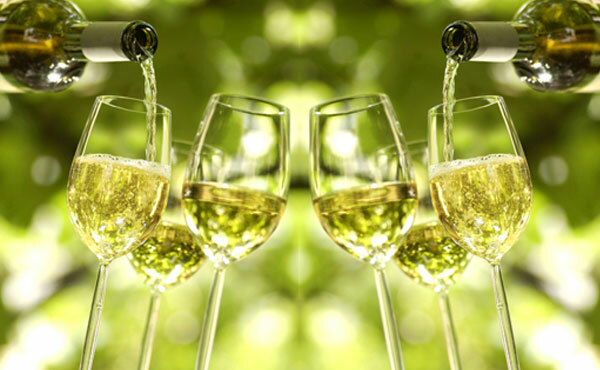 In the cooler climates, Riesling takes on a sweet profile with lush over-ripe fruit flavors and an almost perfumey nose. 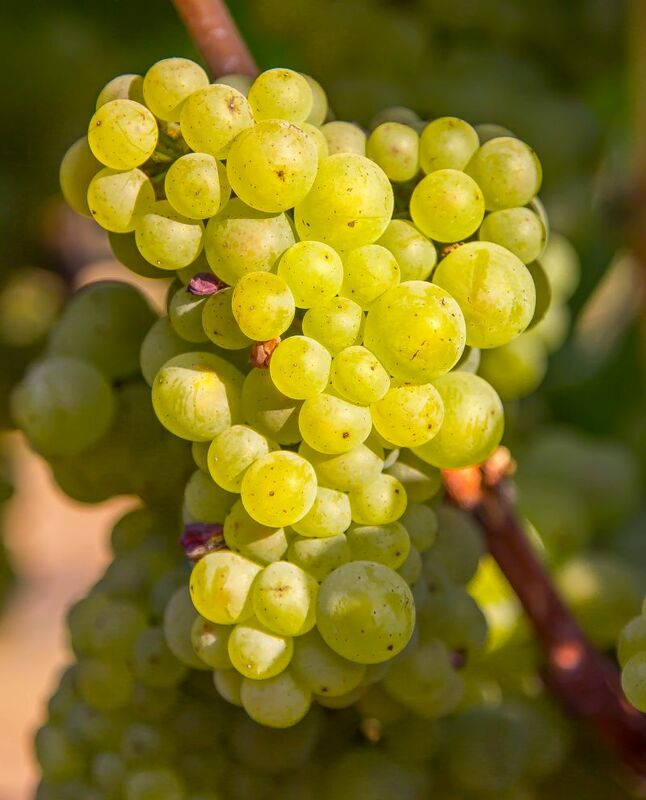 In the warmer climates, however, Riesling takes on a dry, softer profile with flavors of stone fruits, high acidity, and subtle scents of lime and apples. 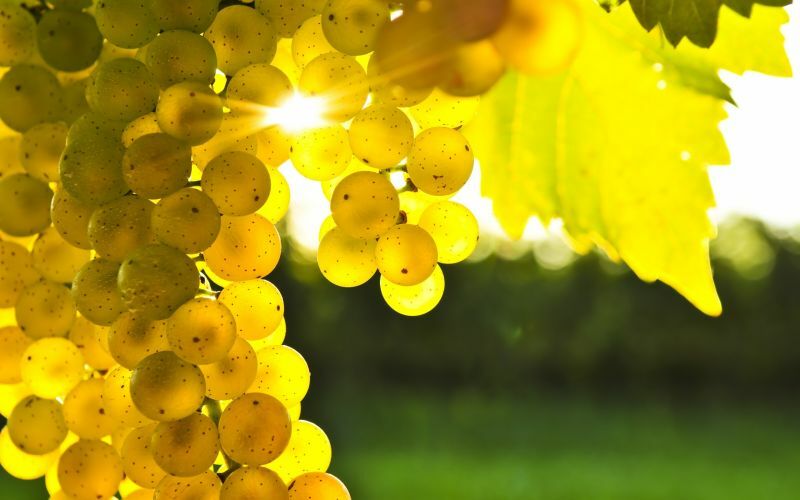 There is a third way that Riesling is used and that is in dessert style wines where the grapes are left on the vines nearly becoming raisins before they are harvested; preserving the high sugar content. Unfortunately, it seems as though people don’t know which is which. 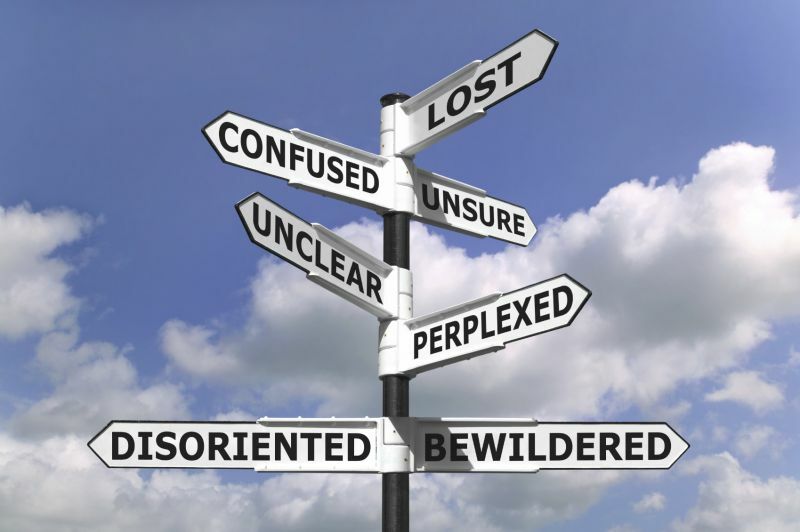 The bottles often aren’t labeled as dry or sweet, so how does one know what to buy? I have heard that people say they can tell the sweetness by the color of the wine in the glass or bottle. The darker the wine, the sweeter it is. I don’t know about you, but when I am purchasing wine I don’t often carry with me a color chart of wine colors. That just doesn’t work. Also, if the bottle is made with colored glass, well then you are just out of luck. When you are buying German Riesling, they have different names for the levels of sweetness and they list them on the label.”Trocken” means dry and they have alcohol levels above 11%. “Halbtrocken” means off-dry which means it has a little sweetness to the flavor but a dry finish.”Süss” or “Liebliche” means sweet on the scale. They have an alcohol level of between 9 and 10%. 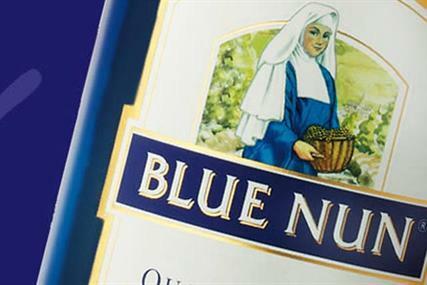 Anything that is lower than 9% alcohol will be really sweet and should be considered a dessert wine. But how do you know with an American Riesling if it is dry or sweet? Labels do give a hint, as do alcohol levels to a certain degree, but that just doesn’t seem to give you a perfect indicator of sweetness in this case. You can look at where the grapes were grown. Remember warmer climates produce drier wines, places like Lodi, South Africa, and Australia all make truly dry versions. There is a grass roots movement to have a sweetness indicator put on wine labels; a few wineries do it, but for now, you are going to have to read reviews and taste through them to see what you like. Our number one choice and our favorite is a dry Riesling from Smith Madrone Winery, Spring Mountain, Napa. It is the perfect balance of fruits and high acidity. The nose is of peach blossoms and lime. The wine is so smooth on the palate and it has an incredibly long finish. 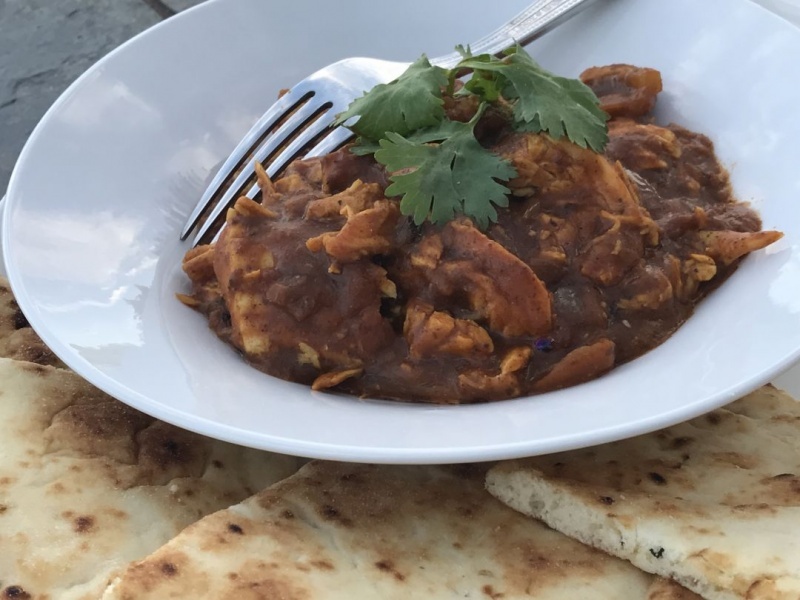 I paired our last bottle with homemade chicken dopiaza curry and it was fantastic. All of the flavors in the curry were accentuated by the wine in wonderful harmony. Honestly, the pairings of food and wine combinations with this bottle are endless, although I might not do so with a huge steak. My only problem with Smith Madrone wines is that you either need to go to their winery to get them or order online. Since it is $30 a bottle, and shipping is reasonable, it is well worth doing. Note: For this article we were drinking the 2014 Smith Madrone Riesling. We happened to have that one to hand when writing this article but it should be noted that year on year the quality of this wine has remained outstanding since we first discovered it. Something else to keep in mind – Riesling ages well. 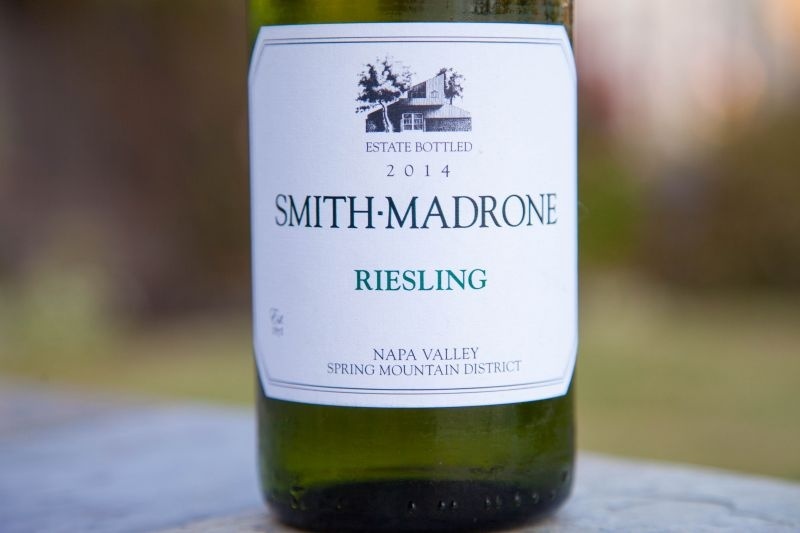 The Brit comments: The Smith Madrone Riesling is the antithesis of the one-dimensional overly sweet Riesling that was imported to the UK and the US in the 1970s. The combination of peach and assertive lime driven acidity make it a drink that is refreshing and can stand up to spicy food. 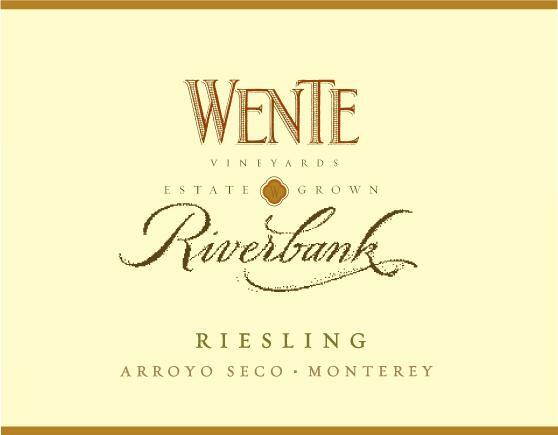 My mother enjoys sweeter wines, so for her, I purchase the affordable Wente Riverbank Riesling which is widely available for around the $9.00 mark. I recently re-tasted this wine at Wente Vineyards Wine Studio, and it is really lovely for those of you who enjoy a sweeter sip. It’s weighty in the mouth and full bodied. The flavor is of apples with lime and citrus on the finish. I have paired this with a summer salad of chicken and fruit on a hot day and it was wonderful. In the middle of the sweet scale is J.Lohr Bay Mist Riesling which retails for around $10 and is widely available. The flavors here are a little less intense than the other two, but the character of Riesling does come through nicely. It’s a good choice to try as a first taste. This bottle is very flexible. I’d pair it with pork loin stuffed with apple and roasted potatoes. The Brit comments: At a recent meeting of our office wine club, Riesling was the varietal of the week. 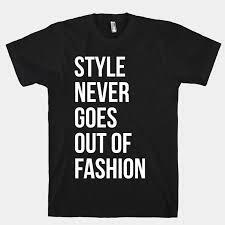 It proved a challenge to find. One of my colleagues found a liquor store that did not even know of the grape. We did end up with three bottles, all from Monterey County, none of which were dry. Fortunately, they all displayed complexity beyond simple sweetness. My favourite was the aforementioned Wente Riverbank Riesling.